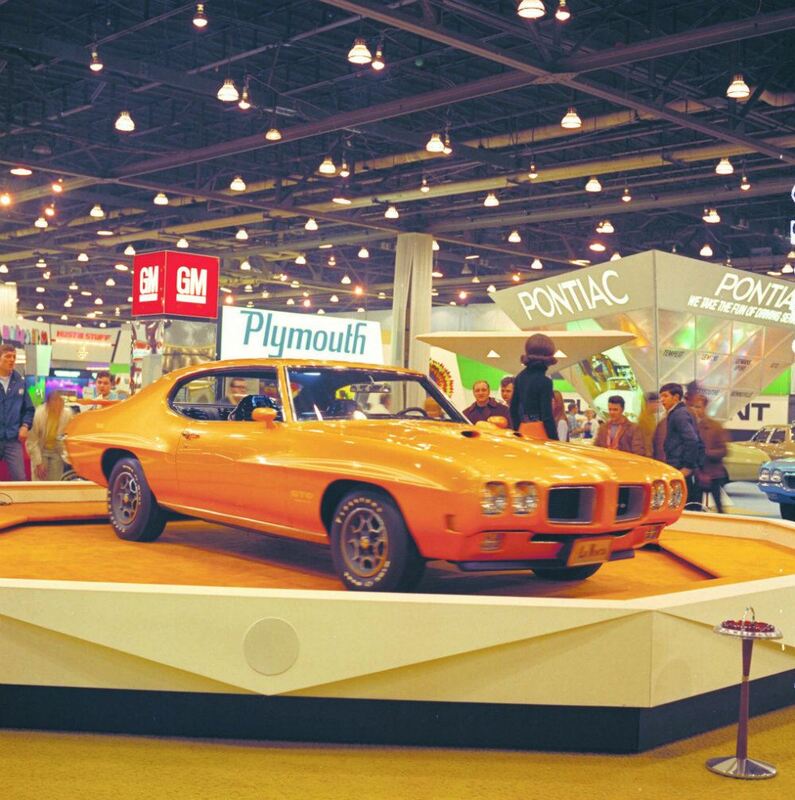 I was in college when Pontiac brought back the GTO. 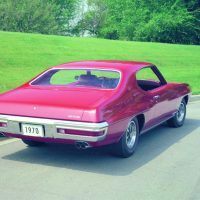 All I knew about the GTO was that it was one of the old muscle cars. 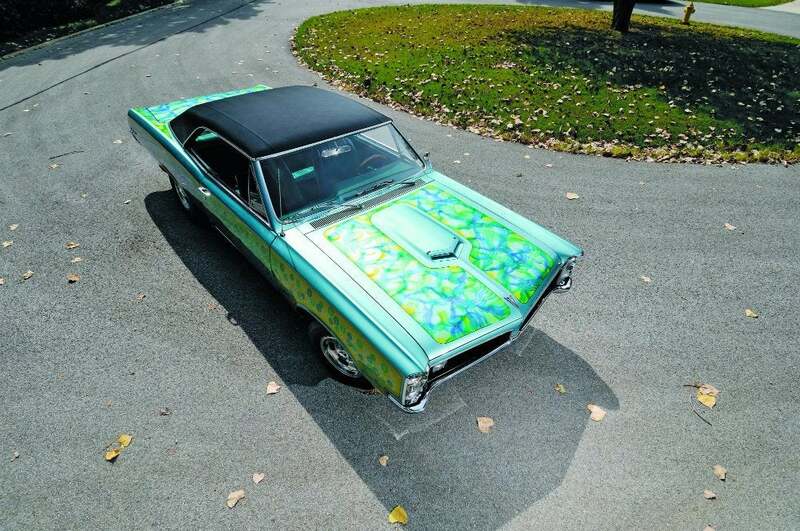 Beyond that, I didn’t have a frame of reference for “The Great One.” Still, I loved this new version so much, I would scope out Pontiac lots in Omaha near where I went to school. At the time, Need for Speed: Underground 2 was a popular video game my brother and I often played. 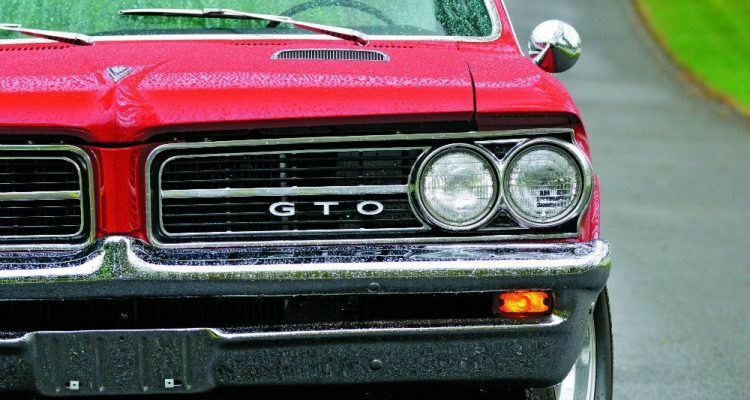 I would always pick the modernized GTO. In 2009, when I entered the car business officially, I fell in love with another Pontiac: the G8 GXP. 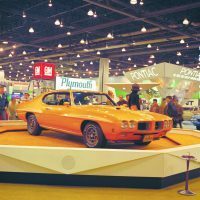 Well before my college days, dealership years, and lazy Saturdays on the Playstation with my brother, the Pontiac GTO was carving its name into history. 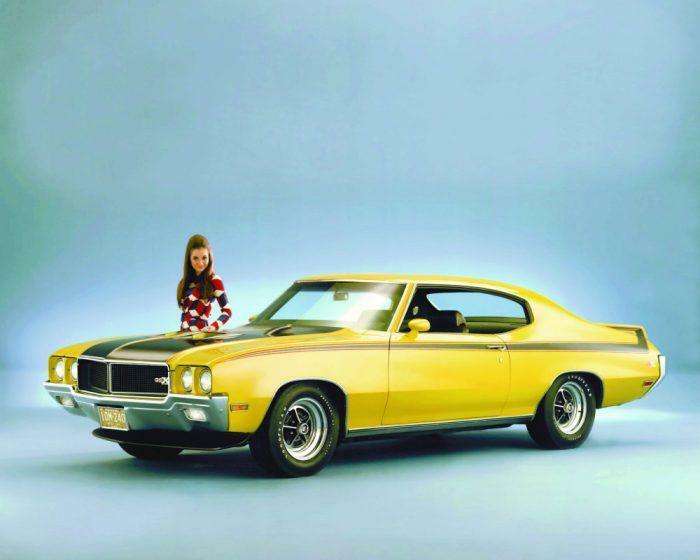 The muscle car era in the United States is well documented, but it began rather unassumingly. 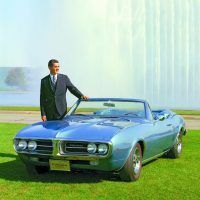 Pontiac Chief Engineer John Z. DeLorean, with Bill Collins and Russ Gee, bolted a 389 ci V8 onto a Tempest chassis prototype for the GTO. It took them 20 minutes. 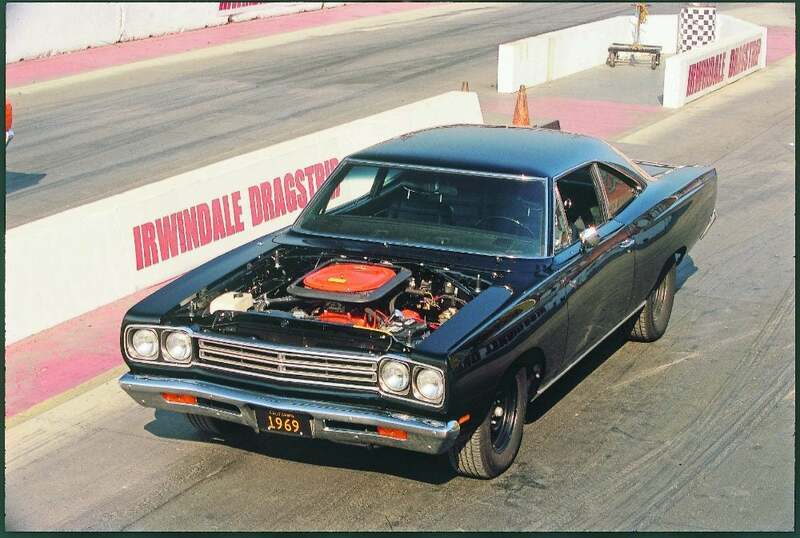 The muscle car era was born. The rest is history. 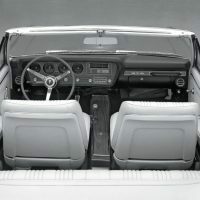 With 510 pound-feet of torque, Buick’s Stage I 455 produced more torque than any other car during the classic muscle-car era. Photo: GM Media Archives. 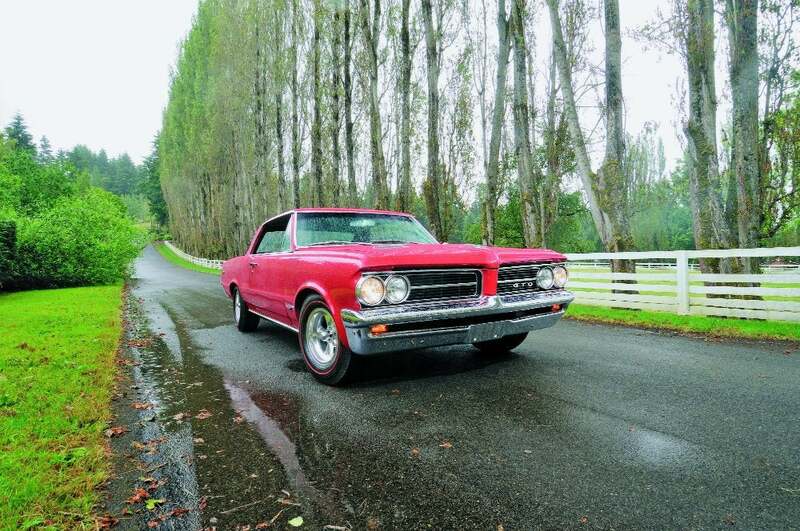 From that day forward in 1963, the Pontiac GTO was known as the first muscle car. 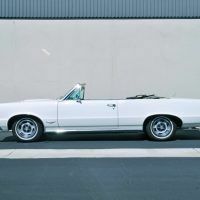 Not only was it fast, powerful, and bold, but it was affordable – and the Baby Boomer generation ate it up. 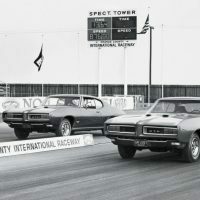 Pontiac GTO 50 Years: The Original Muscle Car captures the GTO’s evolution from concept to classic. Hundreds of photographs line the pages, documenting the various designs, packages, and product launches through the years. Darwin Holmstrom has written, co-written, or contributed to over thirty books on subjects ranging from motorcycles and muscle cars to Gibson Les Paul guitars. 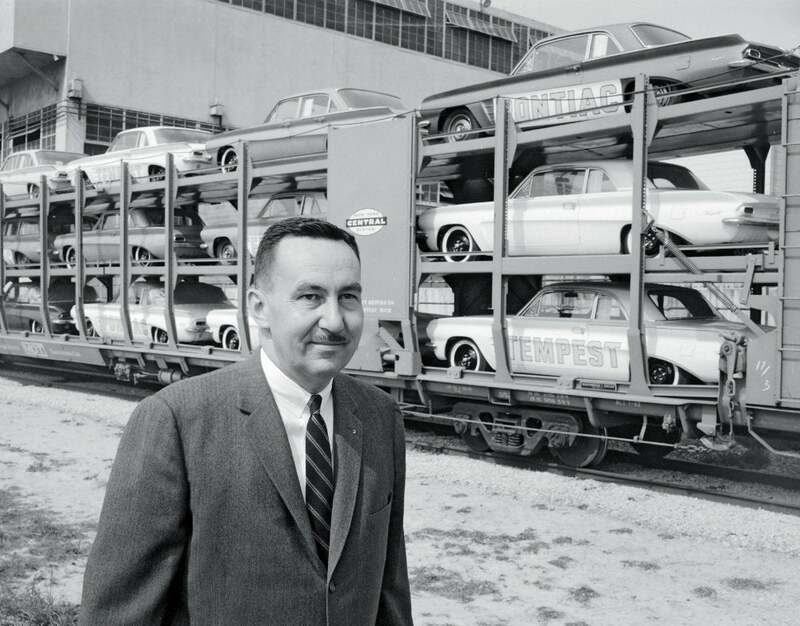 He is the Senior Editor for Motorbooks, who we partner with for this Book Garage series. David Newhardt accompanies Holmstrom with his detailed eye and vivid photography. 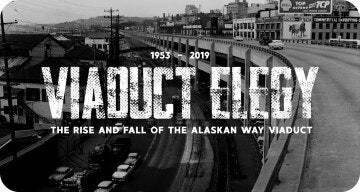 He has provided photography for a number of Motorbooks titles including Muscle: America’s Legendary Performance Cars, Corvette: Fifty Years, and Mustang: Forty Years, among others. Sometimes I think about what a new Pontiac would look like. Do you ever wonder? 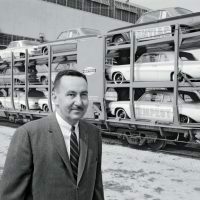 Maybe we will see such a division in General Motors again? You just never know. 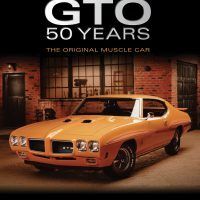 Pontiac GTO 50 Years: The Original Muscle Car might be the closet we will get – but if we have to live vicariously, this book is a pretty good way to go. Looking at some of the photos, I swear I can actually hear the cars running. 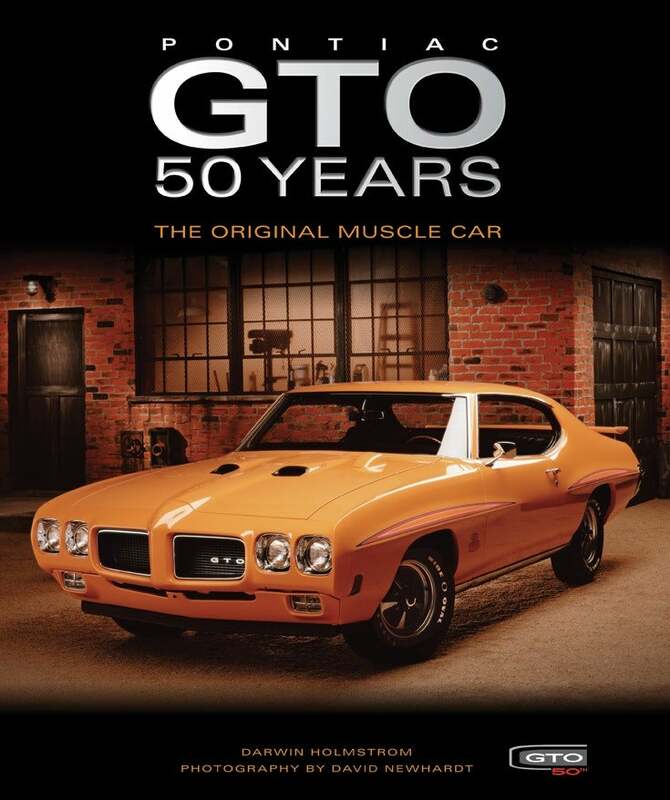 Pontiac GTO 50 Years: The Original Muscle Car is available through Amazon and Motorbooks. The Judge attracted a crowd at car shows. Photo: GM Media Archives. 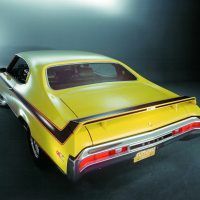 With the GSX, Buick outdid every car except Chrysler’s high-winged Daytona and Superbird when it came to outrageous rear spoilers. Photo: GM Media Archives. 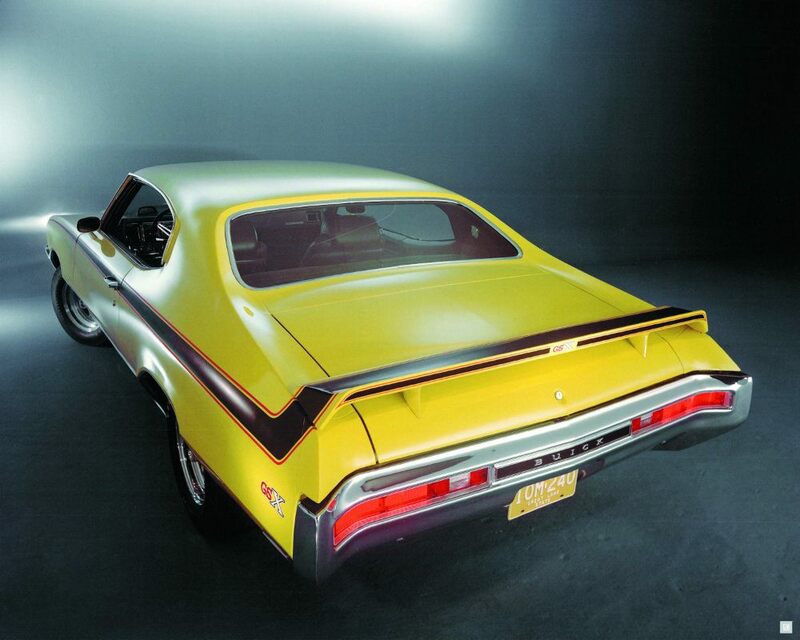 As cool as spoilers were, the unadorned GTO rear is an elegant, classy design. Photo: GM Media Archives. 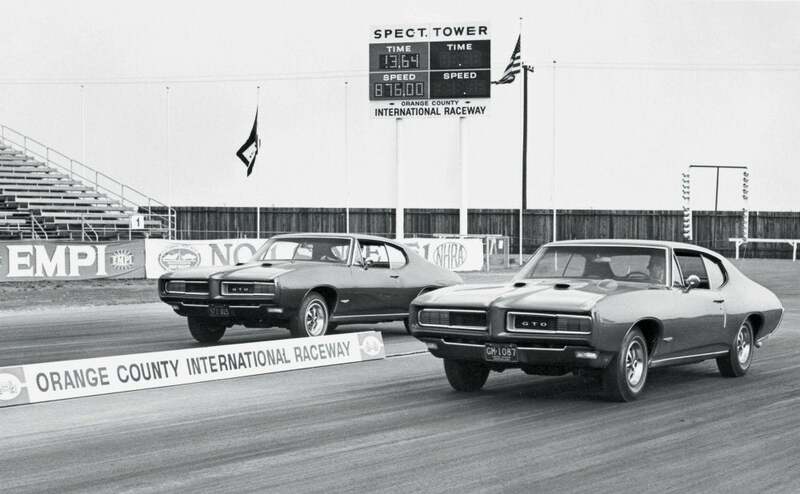 Though it was heavier than earlier versions, the 1968 GTO was still a force to be reckoned with at the drag strip. Photo: GM Media Archives. 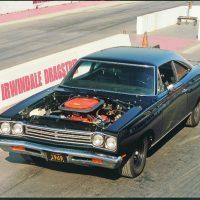 In 1969, a second optional engine joined the Road Runner’s arsenal—a 440-cubic-inch unit with three Holley two-barrel carburetors. Photo: David Newhardt. 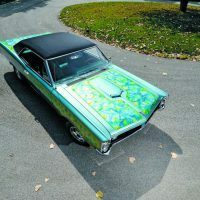 DeLorean might not have sanctioned a GTO paint job like this, but that doesn’t mean he wouldn’t have approved. Photo: David Newhardt. 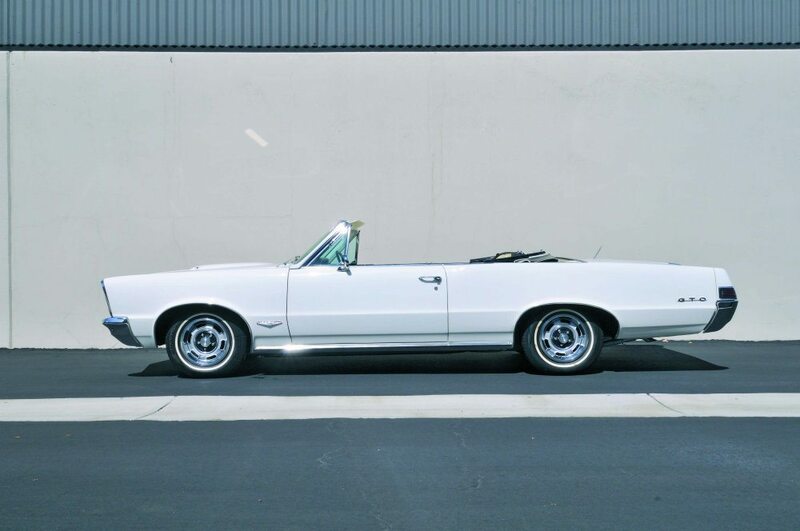 One can see the appeal of a GTO convertible on a nice summer evening. Photo: GM Media Archives. 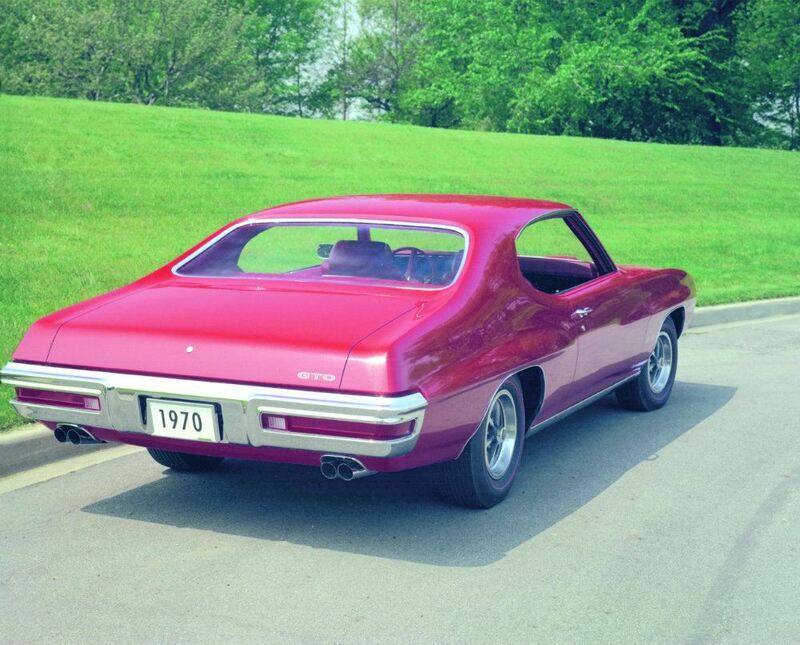 The square-shoulder profile of the original GTO would soon give way to a more curvaceous shape. Photo: David Newhardt. This example features aftermarket rims. Photo: David Newhardt. John Z. DeLorean poses beside a car he originally didn’t want to build – the Firebird. 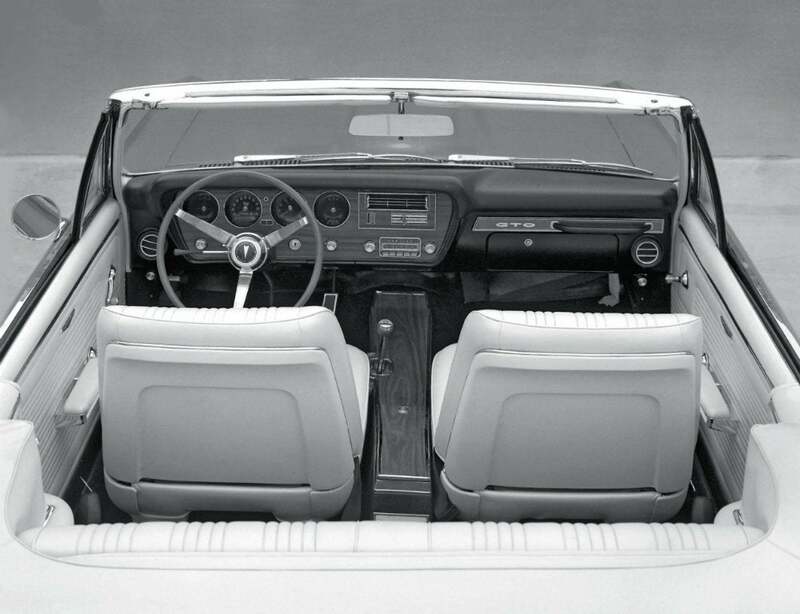 Last weekend in the Automoblog Book Garage, we featured another General Motors’ classic. 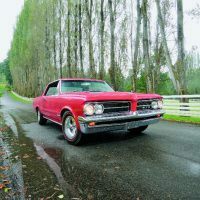 4 Comments on "Automoblog Book Garage: Pontiac GTO 50 Years"
I love GTO Crave ! The GTO Crave you gotta love that car man !! What a beautiful specimen !